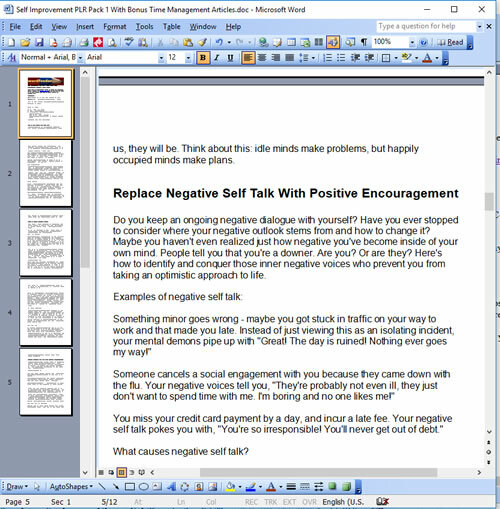 Self Help Experts... are you in search of high quality private label rights articles to publish in your blog and on social media, offer as ebooks to sell or give away, and share in your newsletter? 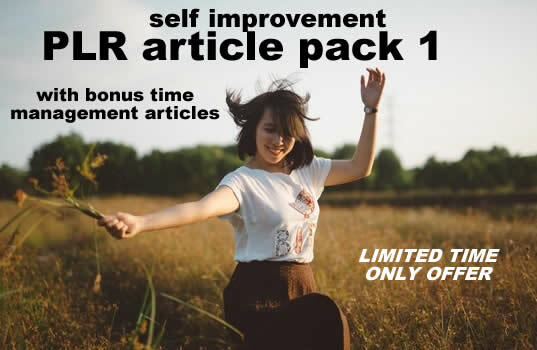 Q: What Can You With These High Quality Self Improvement Articles? Set up as one stand-alone ebook, or a section of an ebook that covers a more broad scope of subject matter. Sell the ebook, or give it away to readers in exchange for their contact information. How Much for This High Quality Content?